Redeemer is excited to have an ongoing partnership with Rwanda and our sister church in Runda Parish. We have been fortunate to send Redeemer members (in conjunction with Church of the Apostles) to Rwanda every summer to encourage, worship and pray with fellow believers there. Many at Redeemer have also enjoyed sponsoring and developing relationships with local children from Rwanda through Compassion International. In 2017, we partnered and celebrated with believers from Runda's Muganza church as they purchased their own land to build their first chapel. 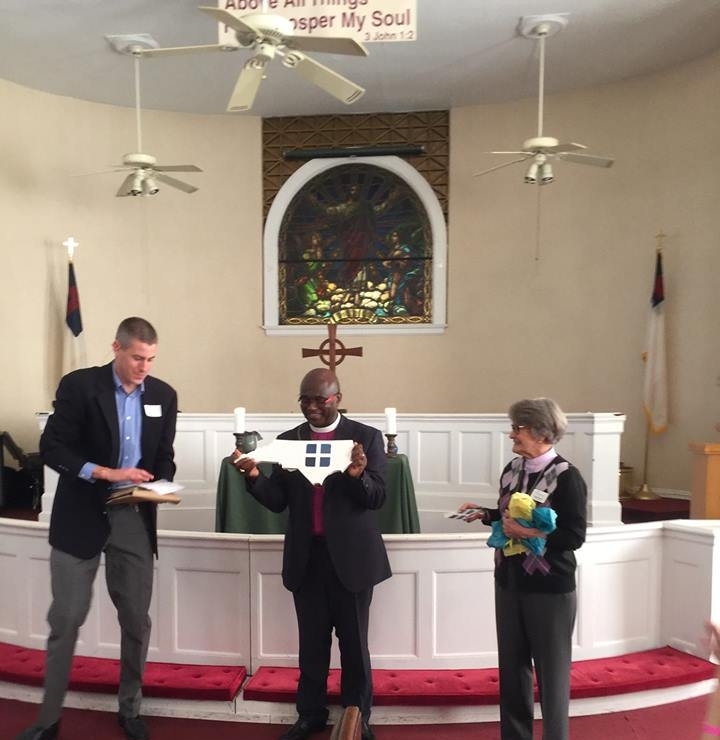 We were also fortunate to have Bishop Jered Kalimbe of the Shyogwe Diocese join us in Raleigh in February. Below are posts from our most recent trips to Rwanda. If you are interested in learning more about our ongoing relationship with believers in Rwanda, please contact Deacon Teresa Kincaid.